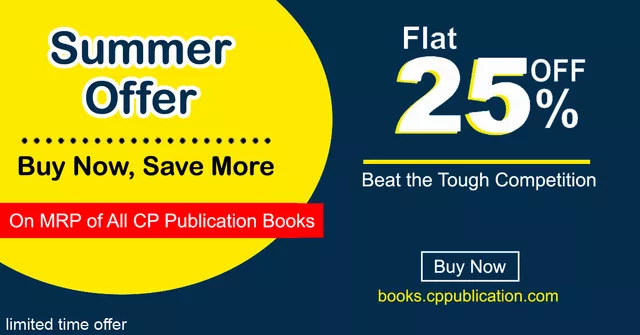 These books consist of Study Material, in-chapter illustration, solved examples and Exercise Sheets which Career Point provides to its Regular Classroom Course students preparing for AIIMS & NEET/Pre-Medical. Study notes cover all key concepts, important points with explanation supported with in-chapter topic wise illustration. These are followed by solved examples to help student to understand the application of concepts in different situations. At the end of the booklet there are various levels of exercise sheets which are designed as per the latest examination pattern. 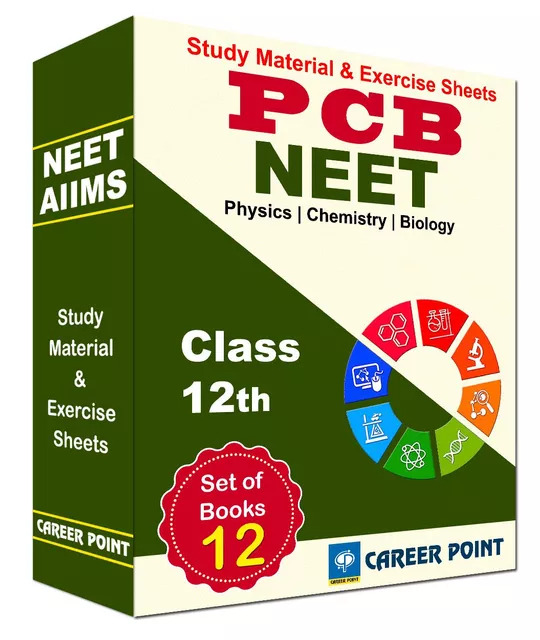 Questions in these exercise sheets are arranged scientifically which gradually takes you up to the highest level of performance. These exercise sheets give rigorous practice & enhances students capability to use several concepts of different chapters simultaneously.